As a huge fan of the one-day-only t-shirt shop Shirt.Woot.com, I’m delighted to see them displaying shirts that appeal to the foodie community. 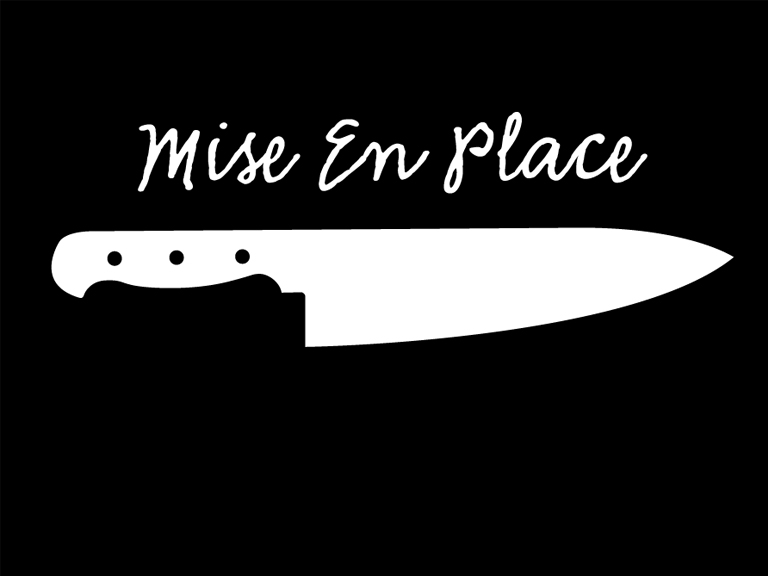 A few weeks ago I picked up this culinary gem of a shirt, Knife To See You, created by Chef Mikey Torres from NBC’s The Chopping Block, and today’s shirt gives a nod to breakfast foods. 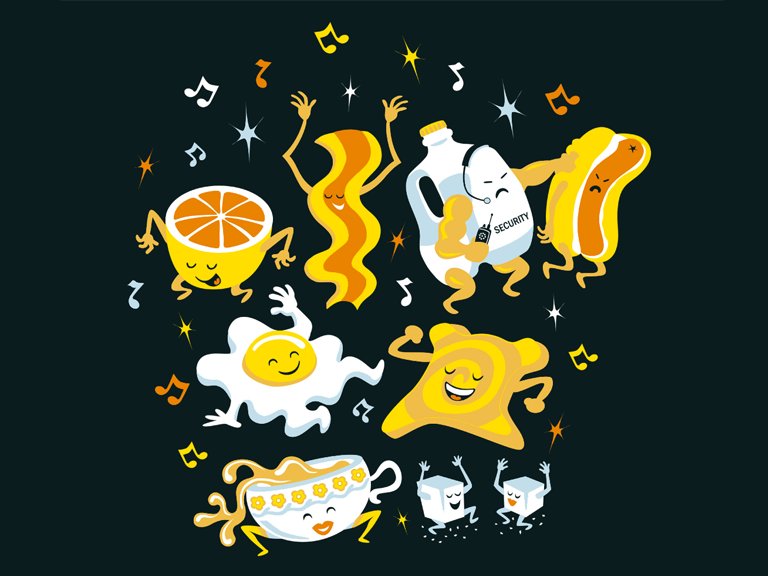 Today’s shirt is entitled “The Breakfast Club” and showcases your favorite breakfast foods partying it up at a club. In true clubbing fashion, the earpiece wearing, musclebound bouncer (a gallon of milk) kicks out the troublemaking rifffraff (a hot dog). Breakfast only, hot dog! That coffee cup is getting a little sloppy on the dance floor… cut the lightweight off.